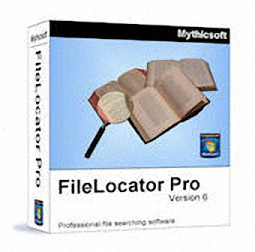 FileLocator Pro offers the most affordable way to exhaustively search your computer for all your important data. 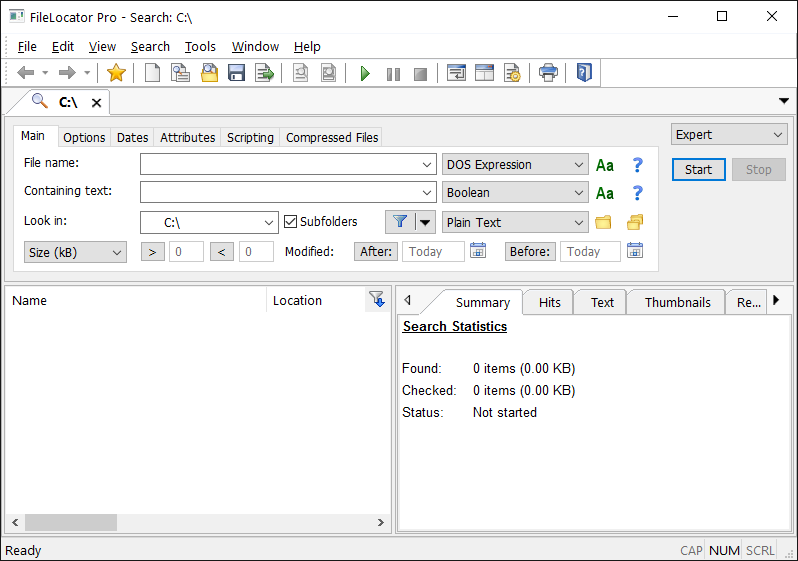 FileLocator Pro offers unique advanced features for digging out information in even the most obscure file formats. 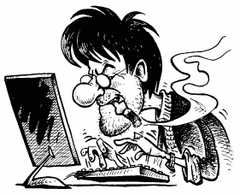 Find out why many Windows XP users are switching to FileLocator Pro today! Size: 28,08 / 26,21 MB.